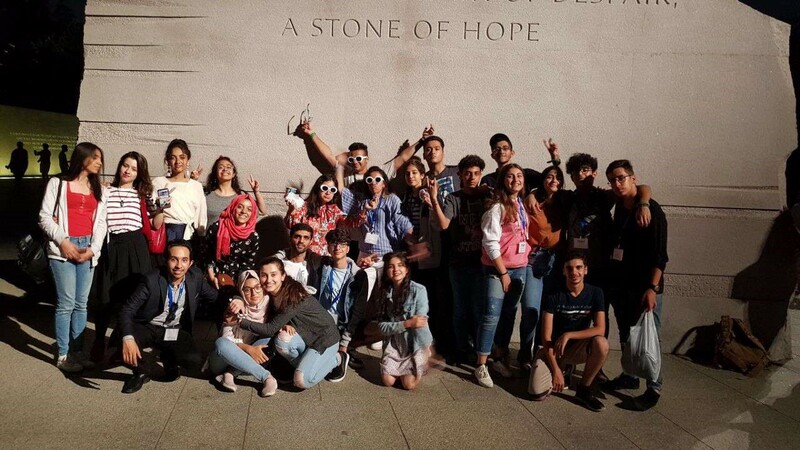 Students from the 2018 cohort of the Iraqi Young Leaders Exchange Program (IYLEP). In February, World Learning awarded seven grants of up to $1,000 to high school and undergraduate students leading projects in their communities across Iraq. Through their projects, they aim to inspire change whether they’re teaching English to adults or encouraging young people to see the value in recycling. 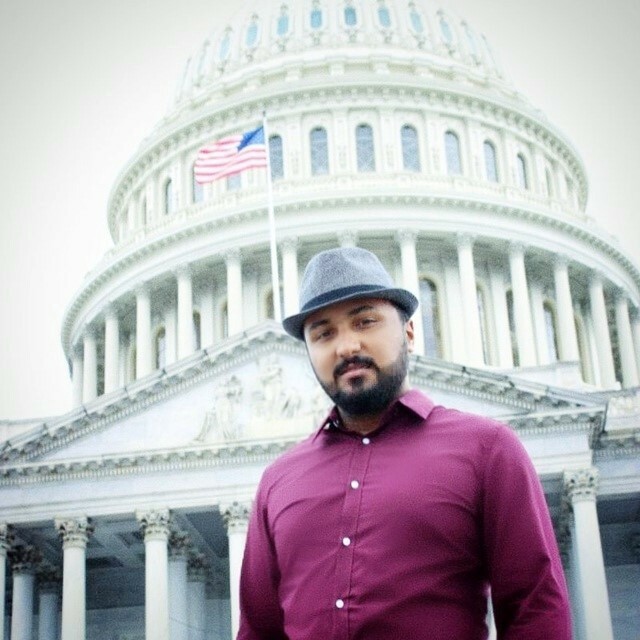 The awardees are all alumni of the Iraqi Young Leaders Exchange Program (IYLEP), which is funded by the U.S. Embassy in Baghdad and the U.S. Department of State’s Bureau of Educational and Cultural Affairs and is administered by World Learning. 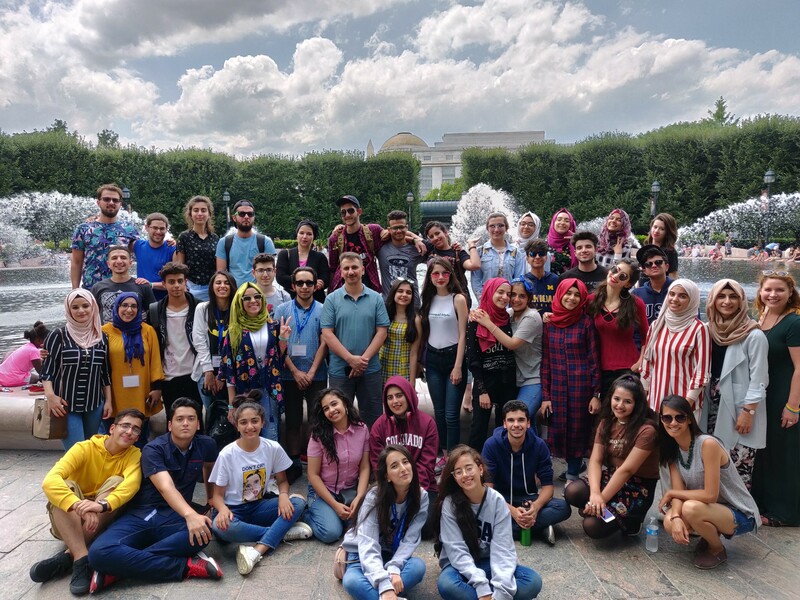 Since its launch in 2007, more than 2,500 high school and undergraduate students have completed the program, which brings them to the U.S. for a month-long exchange to develop their leadership and peacebuilding skills. IYLEP participants are required to implement projects in their communities once they return to Iraq, and World Learning awards mini-grants to support a select number of these projects each year. The plan: This project seeks to assist homeless children who are not enrolled in school in the city of Diwaniyah. The project team will start by working with 20 children from a local orphanage, providing them with school supplies and workshops to acclimate them to the school environment. Simultaneously, the group will partner with the Education Ministry to enroll the children in school for the following year. 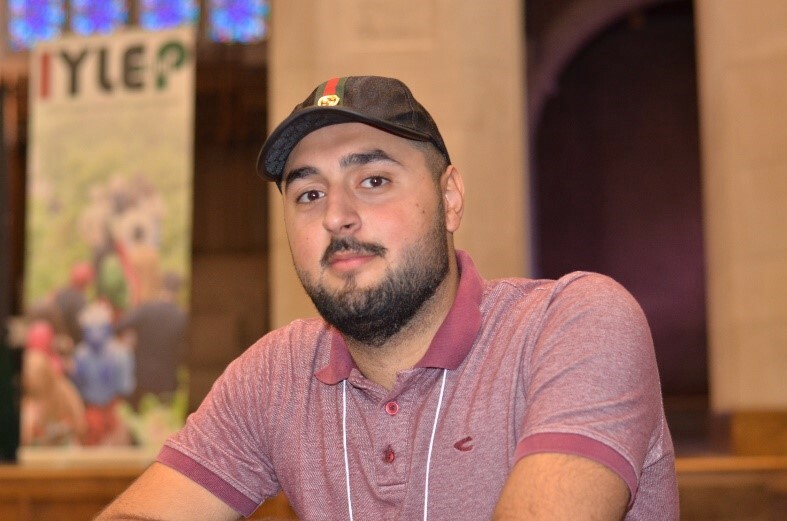 The goals: Hajjmi says that, through this project, the team hopes to “create the generation that we want to see.” His aspirations for Children Peace Makers extend far beyond Diwaniyah, with a goal to open branches in other Iraqi cities as well. 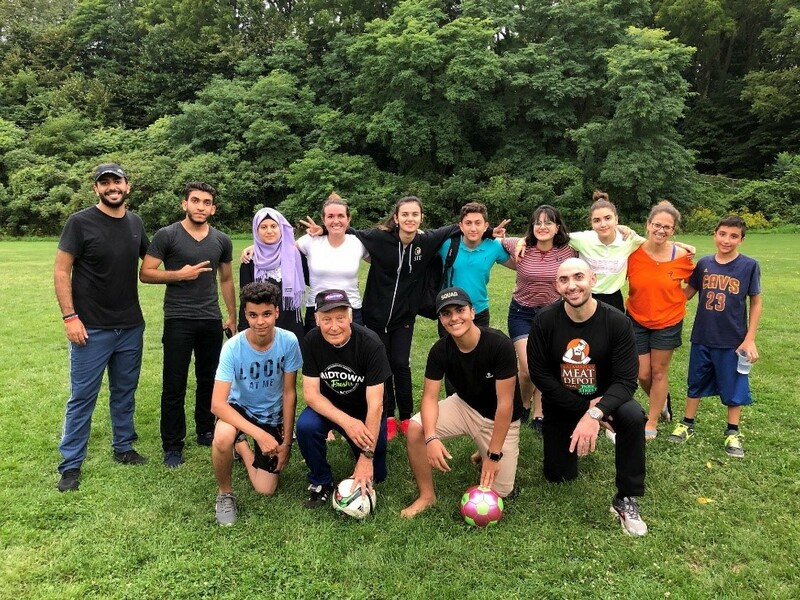 The plan: This campaign is the first community action project taken on by the Reng Organization, a youth-led volunteering group started by 2018 IYLEP alumnus Meer Mohammed. The group will install recycling bins at schools and universities throughout Sulaymaniyah and sell the recycled goods to raise money for the poor in the community. They will also post flyers around the city to raise awareness about how recycling helps the environment. The goal: “I hope that I can introduce the idea that recycling is a beneficial alternative and is a characteristic of developed and efficient countries,” Mohammed adds. 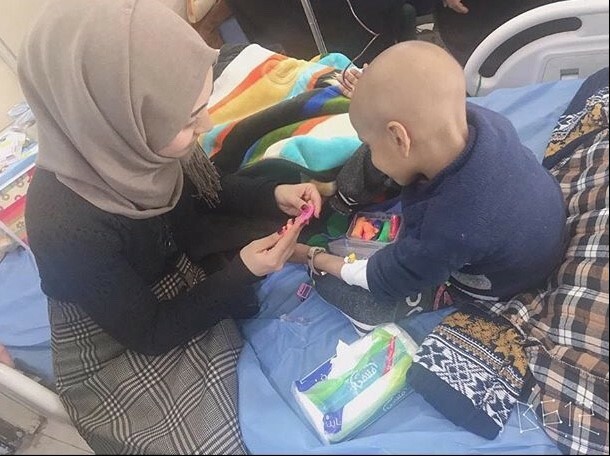 The plan: This project will provide moral support to children with cancer by organizing regular arts and crafts activities at a local hospital in Karbala, Iraq. The project team has recruited several university students to volunteer their time and skills in order to offer a variety of engaging activities for the children, including workshops on painting, dancing, and music. The plan: This project aims to address unemployment among recent university graduates in the engineering field in Hilla, Iraq. Through workshops on the English language, public speaking, and résumé building, the project team will equip engineering students with the professional skills to launch their careers. 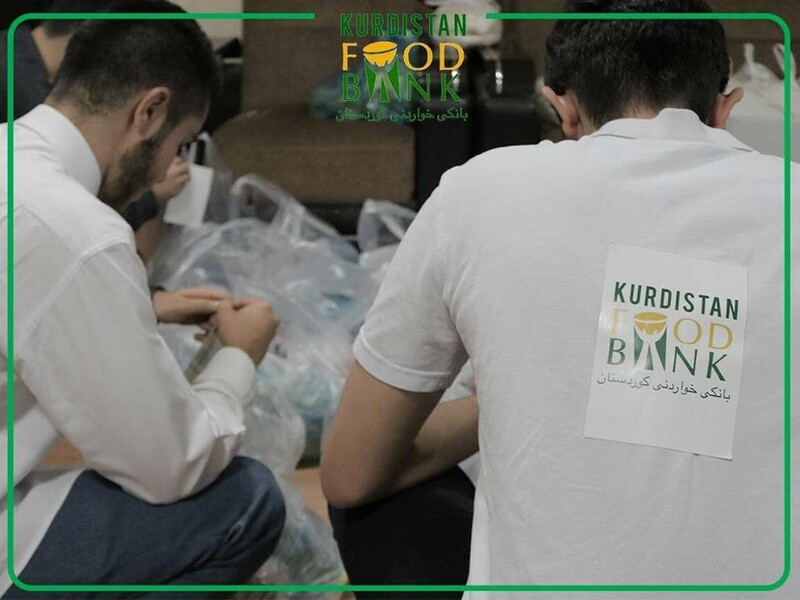 The plan: The Kurdistan Food Bank, established more than a year ago by a group of IYLEP 2017 alumni, provides food aid for the underserved community members in Erbil, especially refugees and internally displaced persons (IDPs). Run completely by volunteers and donations, team members purchase the food, organize it into boxes, and distribute those boxes throughout the community every week. The project has gained significant momentum since 2017, and this mini-grant will allow the team to expand their capacity for food collection and storage. The inspiration: Project members were inspired after visiting a food bank in the U.S. during their IYLEP exchange. They felt that a food bank was especially needed given the large number of refugees and IDPs in Kurdistan, many of whom struggle to support their families. The goal: The Kurdistan Food Bank aims to provide a week’s worth of food to 30–40 families in Erbil each month. Since it launched in September 2017, the Food Bank has already served countless individuals and families, and received a significant amount of donations and press recognition. Team members say they will continue to serve their community through the Food Bank as long as they receive continue to receive donations. The plan: The English Club for Adults brings together adults in the city of Fallujah to learn and practice the English language. The project aims to advance participants’ English skills both for their professional development, and as a way to increase understanding between people of different backgrounds in the city. They will have the chance to practice English in a wide range of contexts, from public speaking to casual conversation. The goal: In addition to the project’s main goal of improving participants’ English and communication skills, Mohammed also hopes this project will help participants “live much more productive lives and help the city to recover” from years of violent conflict. 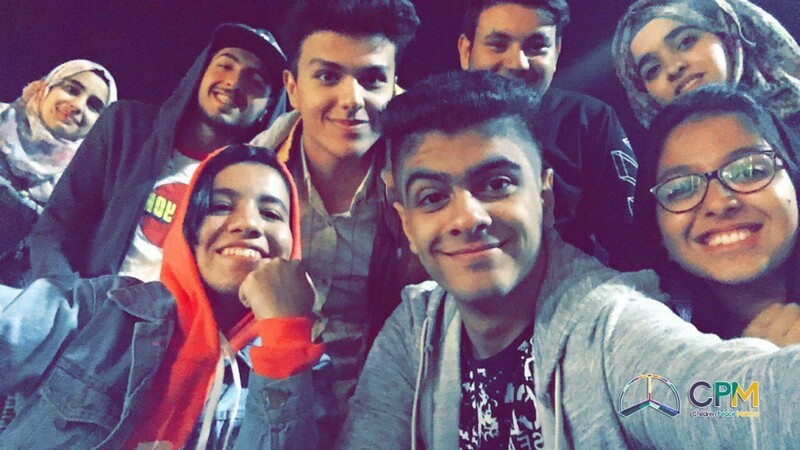 The plan: This project seeks to build up the youngest generation of Iraqis through arts and music workshops. The project team will recruit children from the community in Babil, Iraq, to attend the workshops and participate in competitions with the goal to help them become well-rounded individuals who are equipped to be active members of society and leaders in their community. The inspiration: Husseini says he got the idea from observing children in the streets of his hometown. “I wanted children to use their time, capabilities, and skills in a more productive way rather than waste it,” he says. The goal: In addition to teaching children art skills, Husseini also hopes that the project will help children reimagine the possibilities for their lives. “I want these art skills to become life skills,” he says.